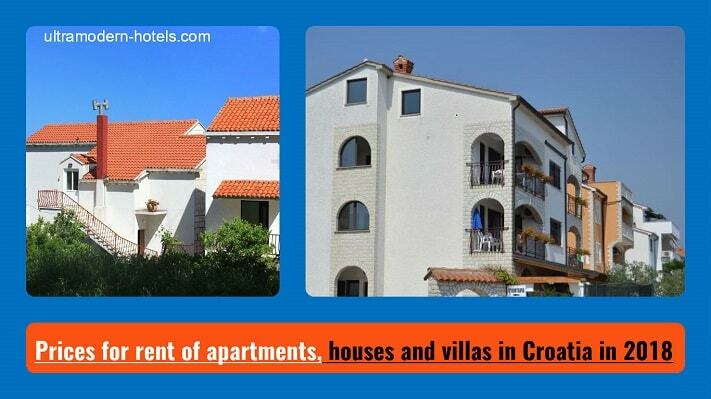 Croatia is a small and beautiful resort country on the Adriatic coast. 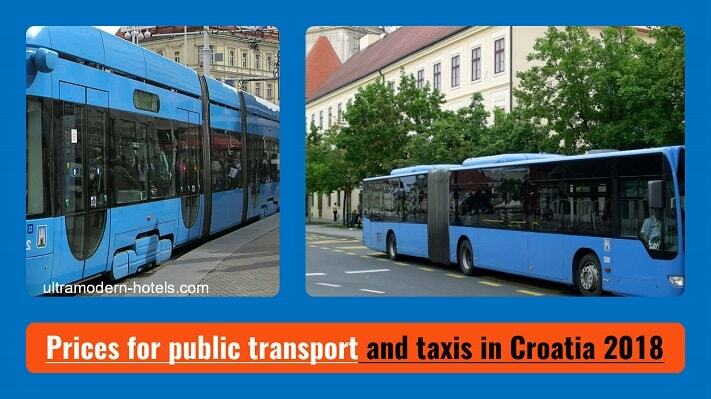 The most visited cities include Split, Dubrovnik, Zagreb and Zadar. Tourists often ask the question: how much does a holiday in Croatia in 2018 cost? 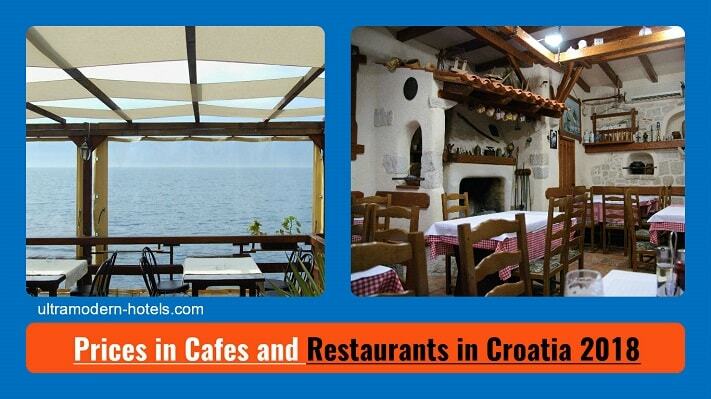 We will tell you about the approximate prices in Croatia in 2018 for hotels, public transport, taxis, apartment rent, food, group tours, etc. 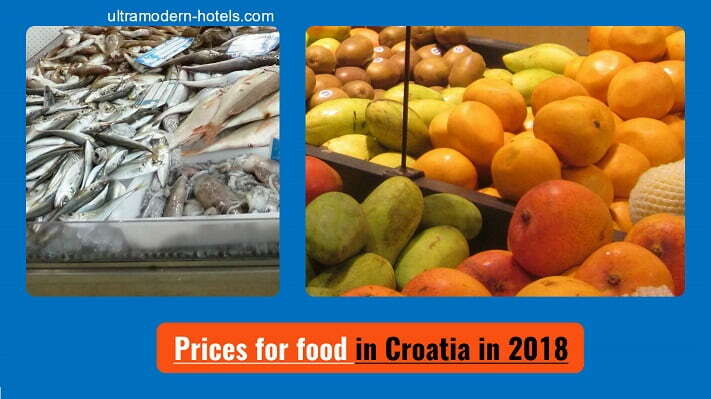 Supermarkets and shops: vegetables, fruits, whiskey, cigarettes, meat, beer, fish, seafood, dairy products, eggs, bread.